Mrs. Rachel Hyatt started her counseling career at Gadsden Middle School this year. 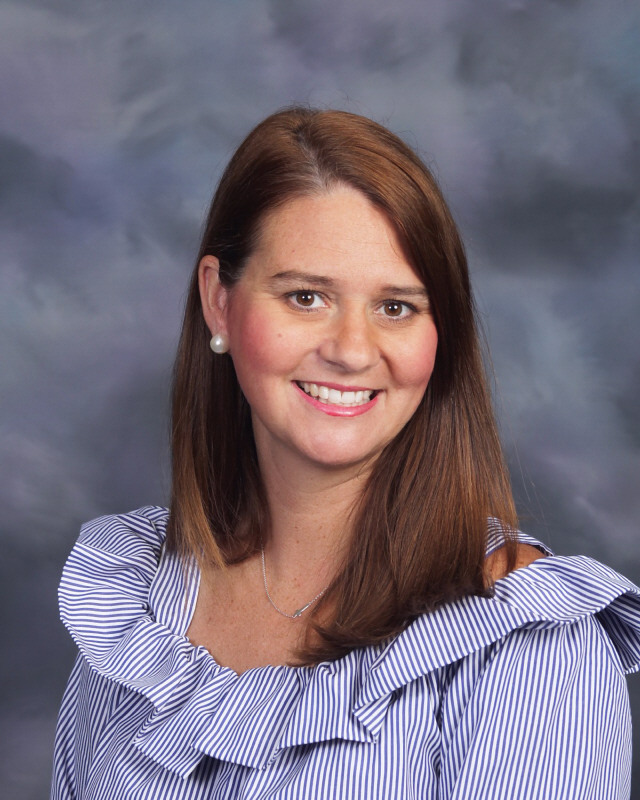 She holds a bachelor’s degree in Human Environmental Science from The University of Alabama and is pursuing her Masters in School Counseling from the University of West Alabama. Mrs. Hyatt lives in Hokes Bluff with her husband, Tim, and their two daughters, Madelyn and Mary Elizabeth.